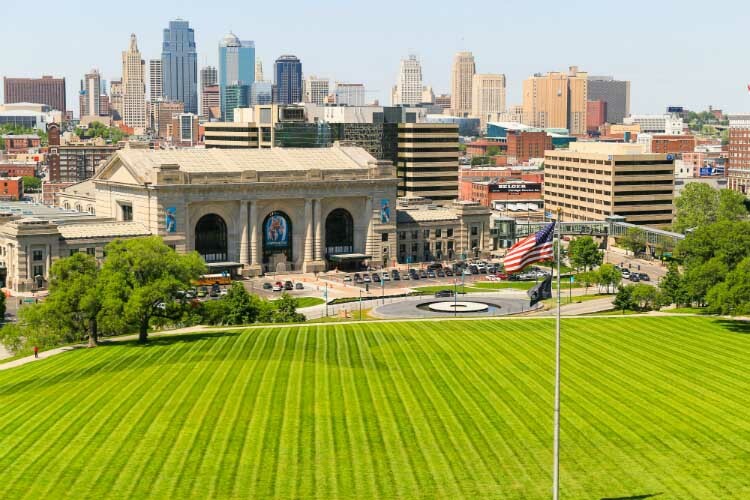 For those of us who live in Kansas City, we know there are many items that make our city great. So it comes as no surprise that among those is our belief in giving back and supporting our community. According to the Corporation for National and Community Service‡, 31.1 percent of Kansas City residents give back through time and resources, ranking us ninth in volunteering among the 51 largest metropolitan cities. 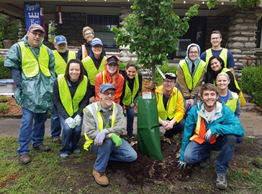 While there are hundreds of ways to become involved in the Kansas City community, one area that is becoming increasingly popular, especially among younger generations‡, is donating time and resources to sustainable organizations. Sustainable organizations provide volunteers with a unique opportunity to connect with both the environment and the community. By choosing to volunteer with these nonprofits, volunteers help organizations that are committed to ethical and sustainable practices further their work and missions to minimize adverse impact on the environment. 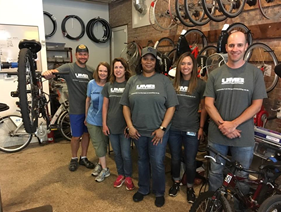 For example, UMB associates have helped Bridging the Gap plant trees in urban areas and volunteered at BikeWalkKC‡ to help repair and maintain bikes for their education programs. Cultivate Kansas City‡ and Green Works‡ are another two organizations to consider. A little research‡ will uncover a variety of options for those looking to double-up on their volunteer efforts by also positively affecting our city’s sustainability.